Are you happy to find a great deal? So are we! Shopping at a Happy Moms event is easy and FUN! 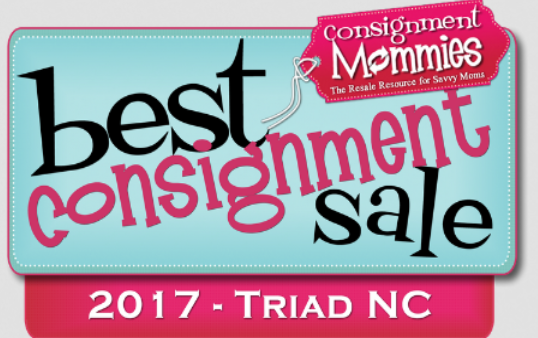 If you read the information below and click on the links on the right-hand side navigation bar, you will learn everything you need to know in order to shop at this consignment event! As with any great sale, specialty and high demand items go fast; so come early for the best deals! Make a shopping list: What will your child need for the next 6 months? Clothing, shoes, books, toys, gifts/holidays, and more. Bring a large tote: This will be needed in order to carry your purchases while you shop. We provide large bags or laundry baskets for you to use while you shop, but you may want your own, especially to take your purchases home. Inspect your purchases: We will be working hard to ensure that only quality items are being sold. Unfortunately, sometimes an item that should have been rejected may make it through the inspection process. All sales are final, and since these are gently-used items, please check each clothing item thoroughly for blemishes before you purchase. If you find a blemished item, we greatly appreciate you handing the item to a Happy Mom Teammate so we can return the item to the consignor. We will also have a Happy Mom Teammate available that can help you test an electronic item or open a DVD before purchasing. Purchasing large items: We want to make shopping as easy as possible for you with this system! Large items (Such as strollers, highchairs, large toys, etc) that you are not able to carry while you shop will have large item claim tickets on them. If the item you want to purchase has one of these tickets on it, you tear off the bottom portion and keep until you bring the item to the checkout. After you purchase the item we will mark the ticket as paid, and it will be your receipt to pick up the item. You must show the "paid" ticket to leave with the item. If you are unable to take the item with you when purchased, that's ok! Just be sure that either yourself, or the person picking up the item for you brings the ticket to pick up. Your copy of the "paid" ticket must be presented in order to leave with the item. If you find an item you want but the bottom portion of the claim ticket is gone, it has been chosen for purchase already. 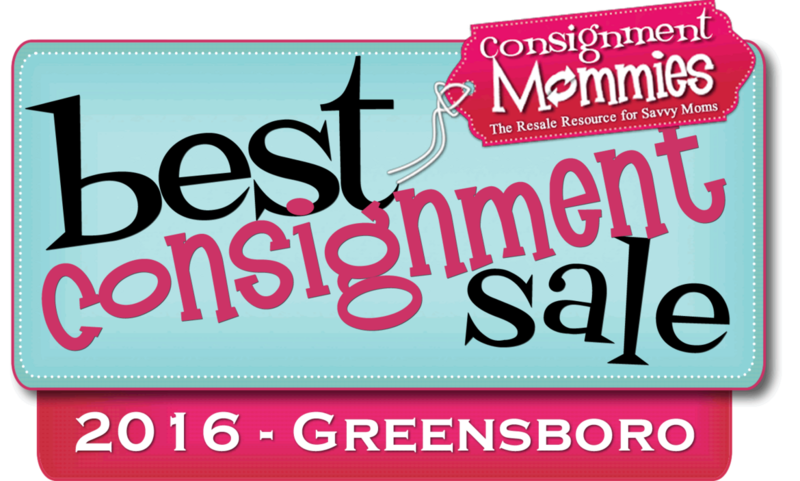 This is another great reason to consign and volunteer so you can shop early! Payment Options: We accept cash, checks (must include Driver's License number, 2 phone numbers, Date of Birth, and physical mailing address) Visa and MasterCard, including any debit cards which have the Visa or MasterCard logo. Shoppers MUST show a Driver's License if paying by check, credit or debit. Admission: Thursday through Sunday are free admission. Check out our Facebook page to learn how you can shop at our presale. Children at the sale: Children and strollers are allowed during public sale dates*. However, we ask if you do bring children along, please have them remain by your side at all times. We want to take great care of our consignors' items, so children will not be allowed to play with the toys that belong to our consignors. Also...do not forget to visit the links on the right of this page!